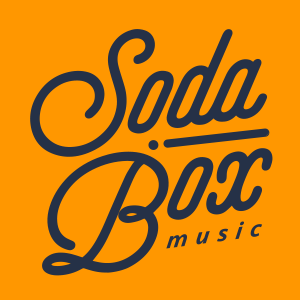 Soda Box Music is a boutique music agency spearheaded by international entrepreneur Carolyn Baron and multi-Grammy/#1 Billboard charting record producer Ron Thaler. The firm specializes in music publishing and synchronization, focussing it’s efforts on connecting licensing niches to creators of true promise and artistic character. Soda Box believes great music isn’t built on 1’s and 0’s, but in human interaction and intimacy. That those searching for the perfect track, and those constructing the perfect sound, should get to know each other and taste creative inspiration. Our true love for music is reflected in every decision we make. We craft original songs so you can tell your story the way you always wanted to, curate great music from a select group of artists so you can propel your message and fan engagement, and employ an unmatched platform to allow anyone with a thirst for the right sonic signature to seek and find what they truly wish for, effortlessly. We are American and Italian, Canadian and Catalan, Irish and Israeli. We are Grammy winners. We are billion-listen market movers, and indie-sensitive market players. We are entrepreneurs. We are songwriters and producers, architects and philosophers, explorers and enthusiasts. We unite technology with human nature, bring creators and licensers across entertainment disciplines together, and encourage fans to revel. At Soda Box, remarkability is our mission. 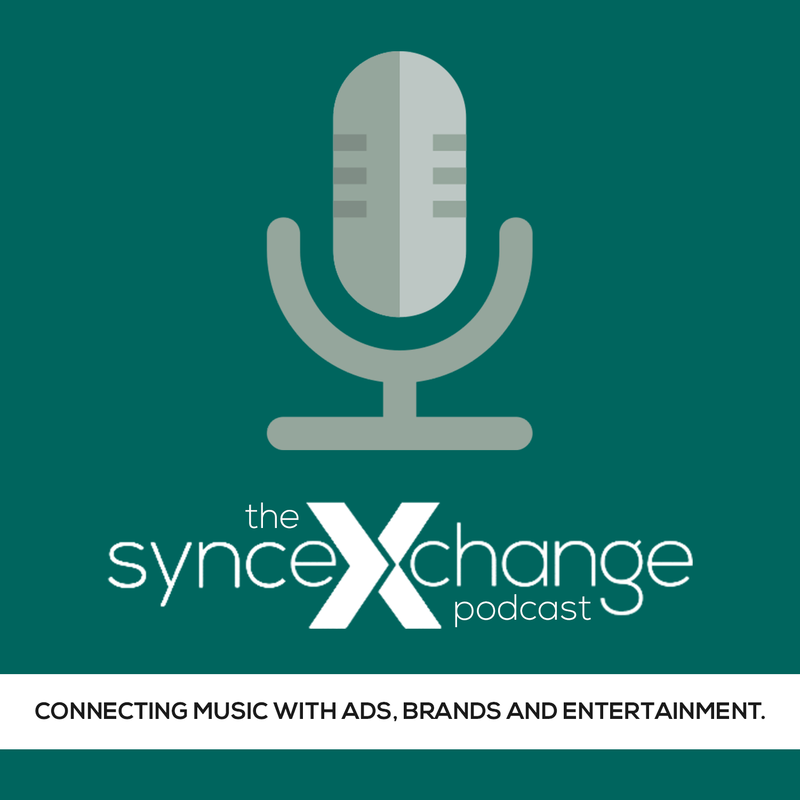 Music Publishing, Licensing, Artist Development and Custom Music Creations are how we invite you to connect to it. We’re been listening, because we believe that every story of promise and integrity deserves to be heard.